Courses and Selling Courses is a big part of our business. 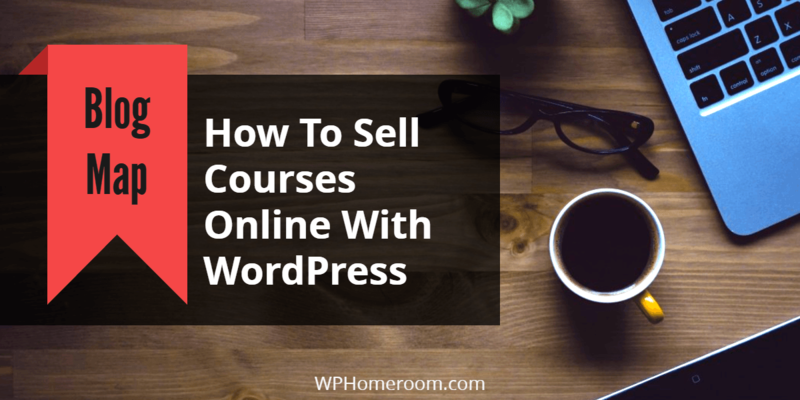 You’ll find WordPress Tutorials and Complete courses available at our WPHomeroom.com campus as an example. We even create Learning Membership sites for customers with our CampusWP.com service. Learndash is a part of all of them. Today is a big day for LearnDash, Justin and the crew have released a major update. Instead of trying to explain what’s changed the best thing to do is just let you read their post. If you want to sell your own courses online make sure to checkout our Instant Campus service. We can have your own Learndash site selling courses online in about 24 hours.